Set against balmy breezes and anchored by 23 miles of clean, hard-packed white sand, Daytona Beach is known as the World’s Most Famous Beach. Located on the east coast of Central Florida, Daytona Beach is internationally known for its racing roots, hosting some of the largest motorsports events in the world including the Daytona 500, as known as the “Great American Race.” Click for City of Daytona Beach website. The population in 2016 was 61,005. And don’t forget Bike Week and Biketoberfest! A motorcycle heaven. Click for Daytona Beach Visitors Bureau website. 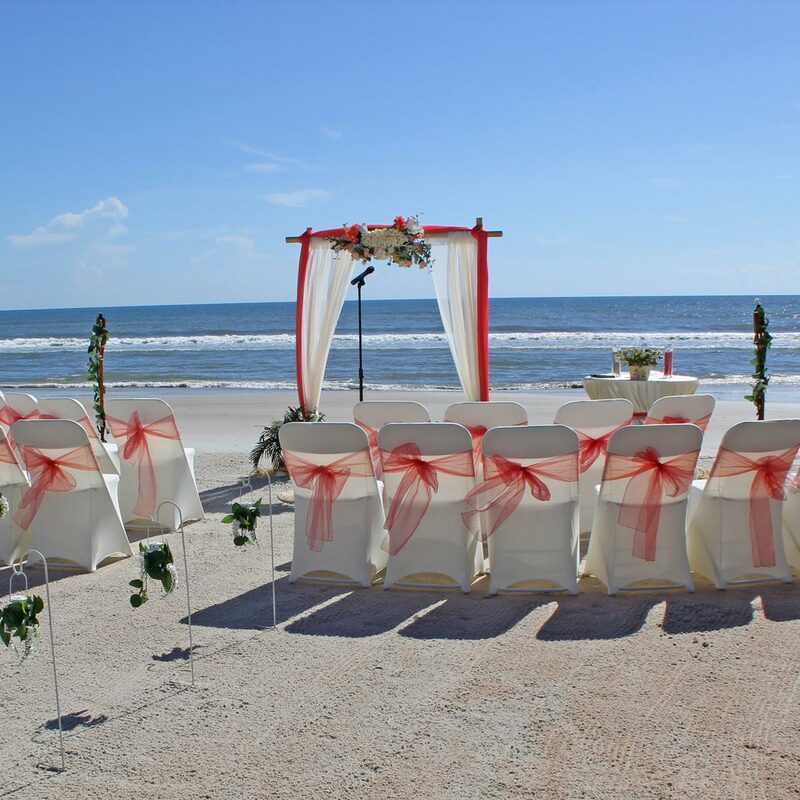 When choosing a location for a beach wedding, Daytona Beach offers both convenience for those who may have guests with handicapped or accessibility issues as well as more private and intimate settings away from the tourist areas. 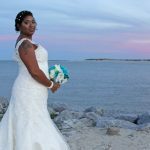 And Paradise Beach Weddings can help you with planning your lodging, receptions, catering, restaurants, floral, hair – makeup, cakes and other needs while you are in Daytona Beach! The following map shows locations with public access, parking and are suitable for beach wedding setups in Daytona Beach. There are many other areas to get married, these are just some popular locations.